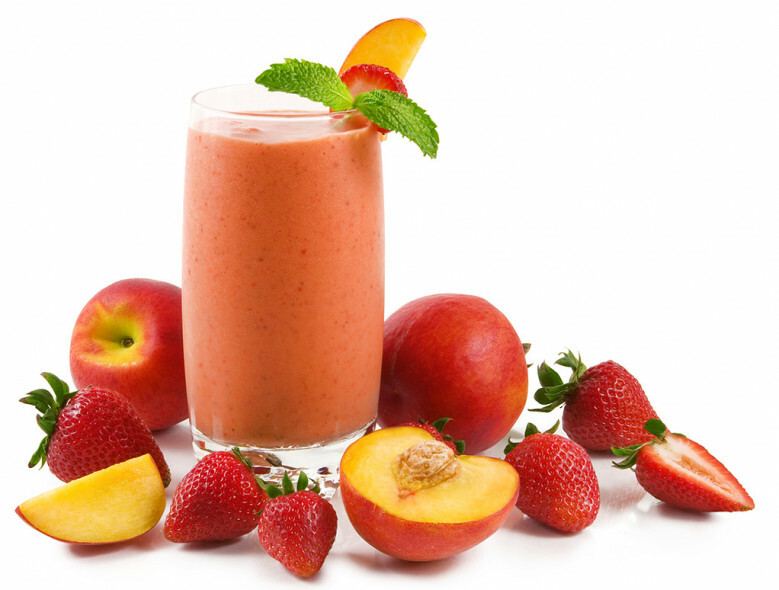 Start your morning off with this refreshing smoothie. Almond milk is lower in carb than regular milk and is great for people with milk or lactose intolerance. So simple and so delicious! I've made mine as directed and also have tried using different flavored Chobani yogurts and adding 1/2c of rolled oats for some oomph (don't forget to add the carbs from the oats if you do this!). I've made this smoothie at least 10 times now and consider it one of my favorites! I really would love if you guys added more things like this!